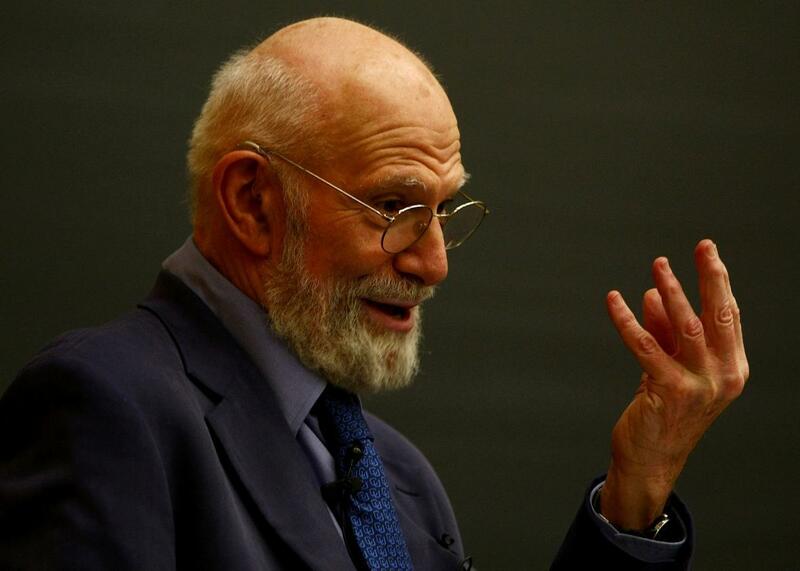 Oliver Sacks, renowned neurologist and author, dies at 82. Neurologist Dr. Oliver Sacks speaks at Columbia University June 3, 2009 in New York City. Oliver Sacks, the eminent neurologist and bestselling author, died at his home in New York on Sunday. He was 82. The doctor who used unusual mental disorders to talk about larger themes of the human condition died of cancer, his longtime personal assistant told the New York Times. As a writer with more than one million copies of his book in print in the United States alone, Sacks had a level of popularity that was almost unparalleled in the scientific world and reportedly received about 10,000 letters a year. His death hardly comes as a surprise. In February, Sacks wrote an op-ed piece for the Times in which he announced that he had a rare type of cancer that had metastasized in his liver and he had months to live. [He] was a polymath and an ardent humanist, and whether he was writing about his patients, or his love of chemistry or the power of music, he leapfrogged among disciplines, shedding light on the strange and wonderful interconnectedness of life — the connections between science and art, physiology and psychology, the beauty and economy of the natural world and the magic of the human imagination. His heroes are not Balzac’s provincials on the make in the glittering capital of corruption, but autistic boys with a genius for drawing or prime numbers; or a man afflicted by the tics and uncontrollable swearing of Tourette syndrome; or Dr P, a distinguished musician who has lost the ability to recognise faces but sees them where they are not. For all their lacks and losses, or what the medics call “deficits”, Sacks’s subjects have a capacious 19th-century humanity. No mere objects of hasty clinical notes, or articles in professional journals, his “patients” are transformed by his interest, sympathetic gaze and ability to convey optimism in tragedy into grand characters who can transcend their conditions. They emerge as the very types of our neuroscientific age. Instead of simply seeing his patients or cases as victims, Sacks often chose to focus “on how a neural abnormality can create surprising ability,” notes Bloomberg. A man with Tourette syndrome was a great jazz drummer, a woman with autism was able to design humane slaughterhouses and a painter who lost his ability to see color suddenly found new creative powers when he was only able to see in black and white, to name a few examples. Other times, supposed cures made things worse. The Associated Press points out how Sacks famously wrote about a blind man who became “very disabled and miserable” when he suddenly regained sight. Later in life, Sacks began to study hallucinations, in part inspired by his experimentation with LSD when he was young.